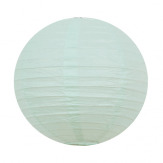 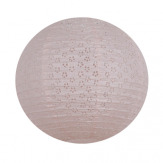 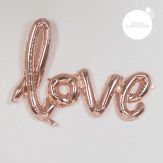 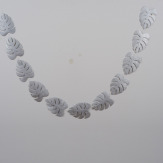 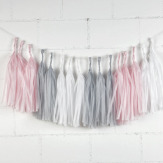 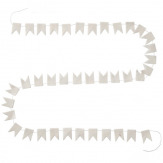 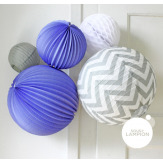 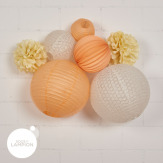 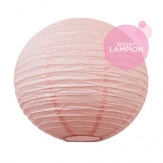 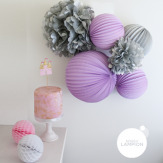 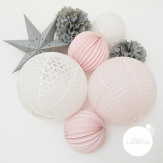 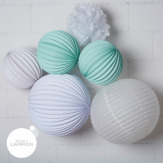 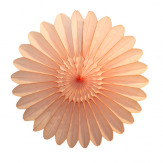 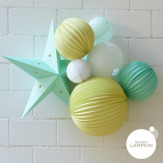 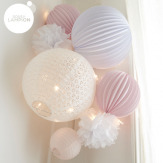 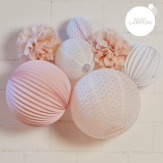 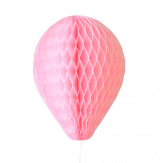 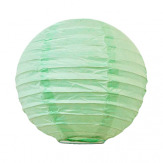 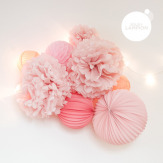 Under The Paper Lantern is all about the best quality paper lanterns, pompoms and pretty decorations for your baby's nursery. 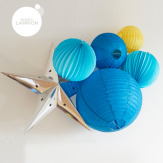 Our whole range was designed by a mom for other moms in search of premium quality turnkey decorations for kids and baby bedrooms. 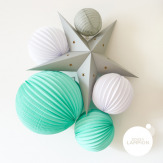 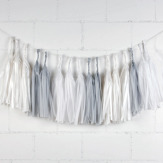 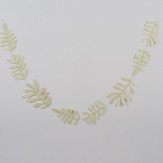 We're also giving you our tips to decorate the nursery here.